Awesome price reduction! 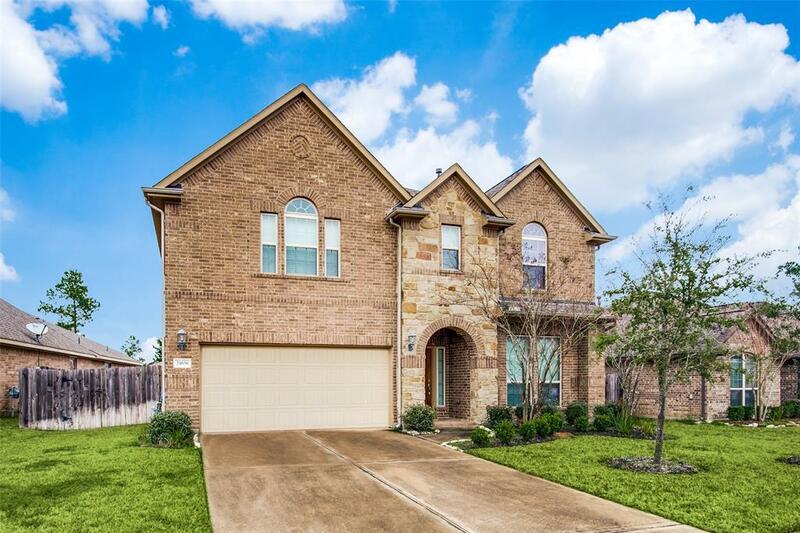 Walking distance to elementary and middle schools! Beautiful two story, 4 bedroom, 3 1/2 bath home with tons of upgrades in Paloma Creek section of Augusta Pines. Kitchen has large kitchen island with upgraded cabinets and granite with lots of storage. High Ceilings in living room with fireplace and natural lighting. Private office with glass doors. 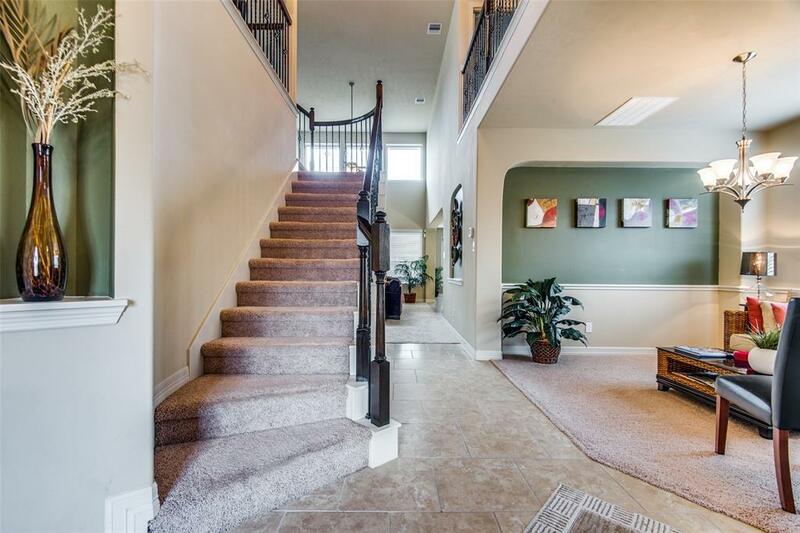 Gorgeous wrought iron stair case leads to spacious game room and theatre. Theatre equipment and theatre furniture included with an acceptable offer. 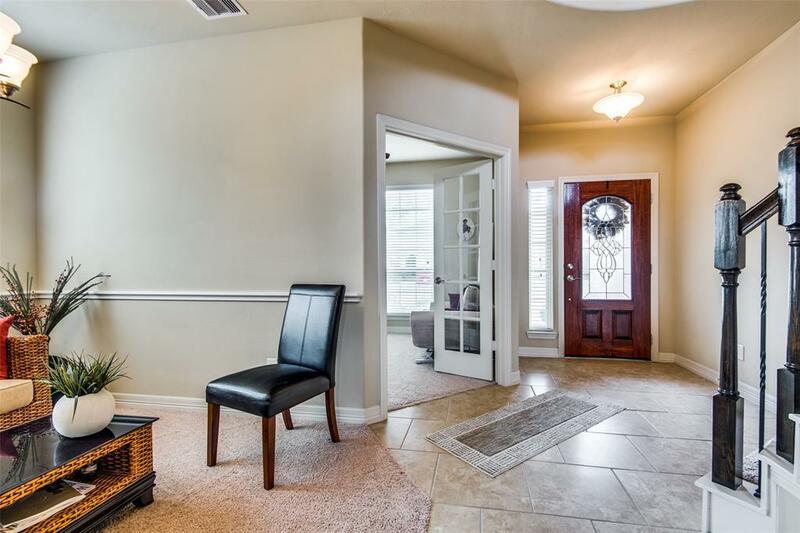 Large master bedroom has a gorgeous master bath with double sinks and large walk in closet. Jack and Jill bathroom up stairs connect your secondary bedrooms with very spacious walk in closets. One of the largest back yards in this section has back covered patio for entertaining. 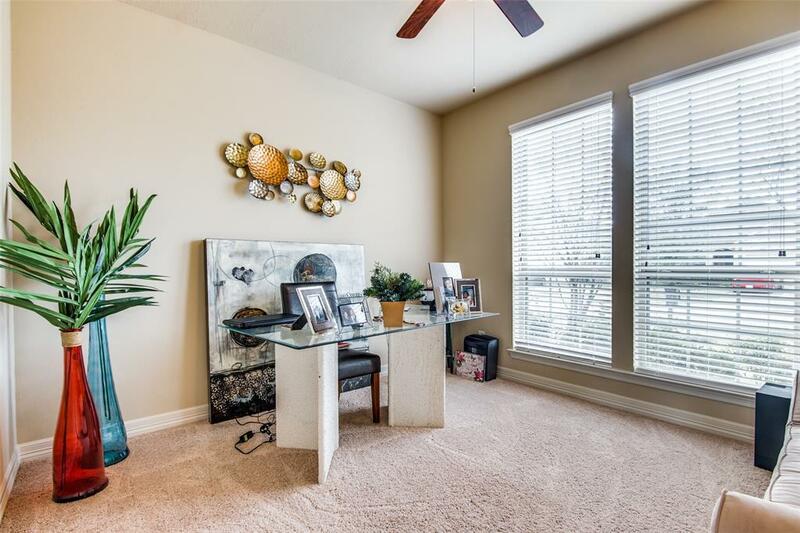 Minutes from shopping, The Woodlands, and Grand Parkway. THIS HOME NEVER FLOODED!